Welcome to the latest Daytime Confidential Top 25. We’re counting down the stars you the readers were most interested in for February 2016, based on your clicks. 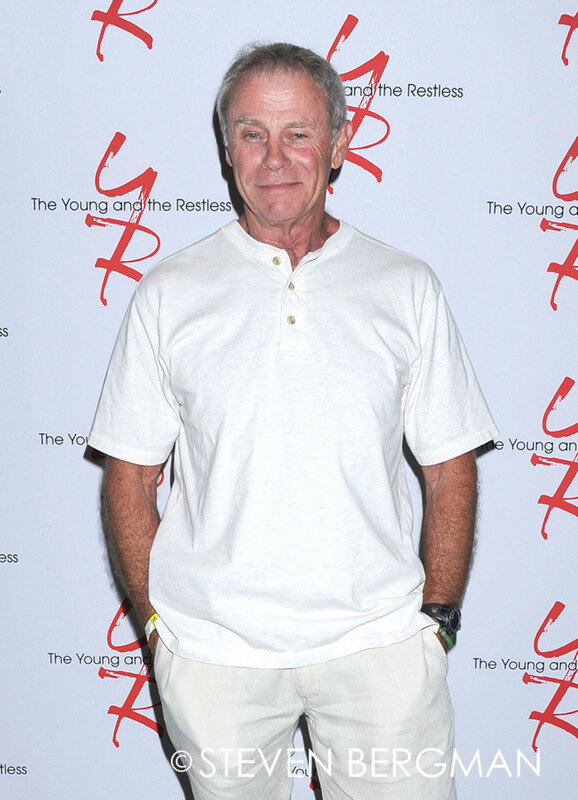 General Hospital&apos;s Leslie Charleson and former The Young and the Restless star Thad Luckinbill made their Daytime Confidential Top 25 debuts. Former The Bold and the Beautiful star Susan Flannery returned to the countdown for the first time since 2013. A soap favorite reclaimed the No. 1 ranking for a fifth time. Can you guess who? 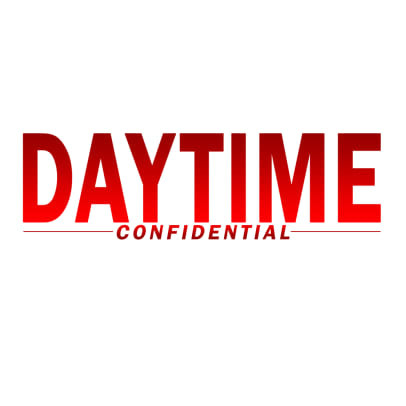 Daytime Confidential counts down the Top 25 most popular current and former daytime stars. Photos not from Steven Bergman, by PR Photos.